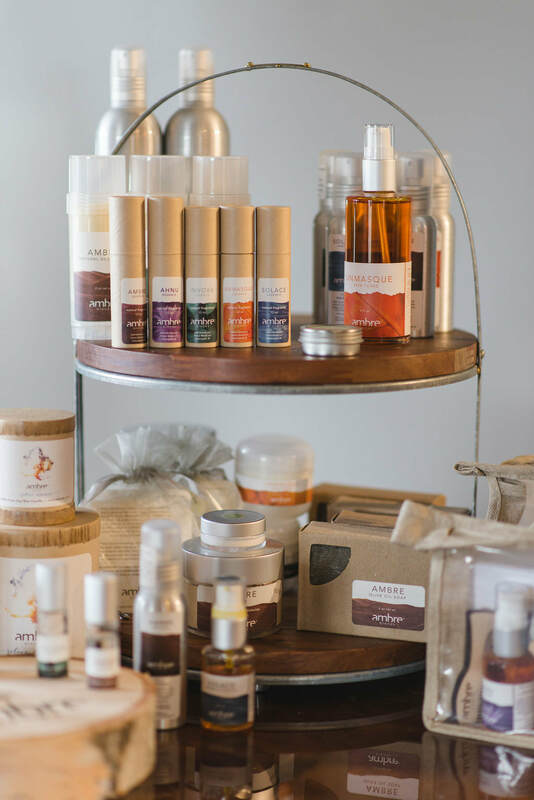 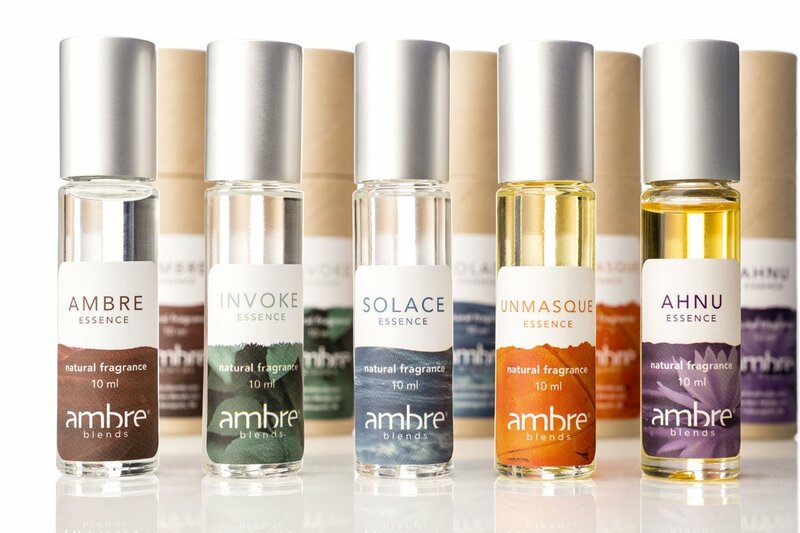 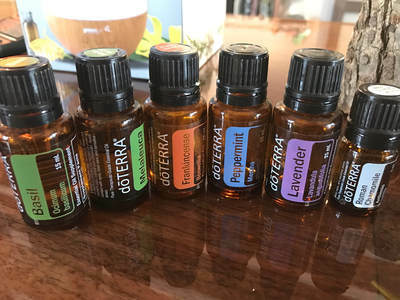 We offer a unique aromatic experience with selling both doTERRA oils and Ambre oils. 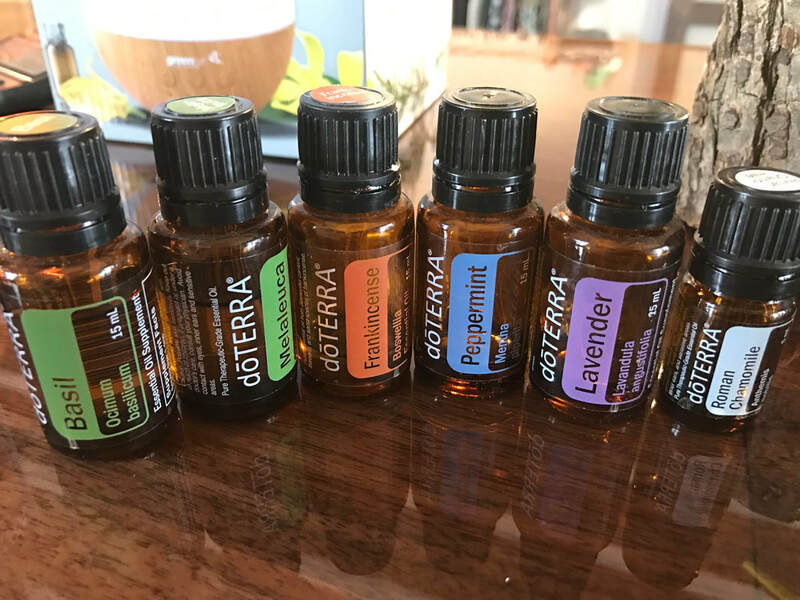 To learn more about the oils please visit us to explore your oil journey or visit doTERRA and Ambre Blends website. 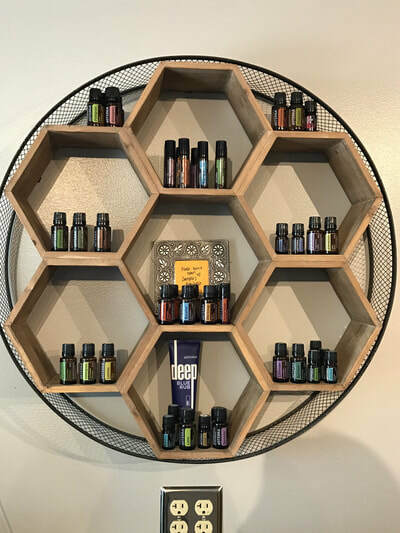 We also added Eve Temmerman scents that are Reiki Infused and coordinate with your chakaras.